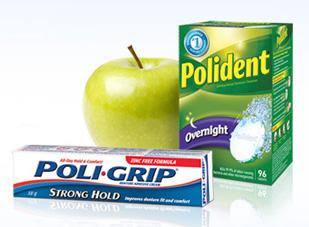 Complete the form on Walmart and you will receive a Poligrip Strong Hold denture product sample (21g) at no charge. SampleSource is responsible for sample fulfillment. Offer ends May 3, 2012. 10 000 samples available or while supplies last.